I know you're probably wondering what Scott and Dollar General have to do with me cleaning my makeup and brushes. Being a makeup artist it’s important to keep things neat and clean. Kits can get really messy fast! Eye shadows break and literally get all over the rest of your things. We’re not even going to talk about the mess that lipstick makes! Clients won’t feel comfortable with you as their mua if your kit is a mess. Even if you’re not a makeup artist you want to keep your makeup and brushes clean and sanitary at all times. And hey... if you suffer from breakouts the reason could be your brushes and other makeup products are not clean! 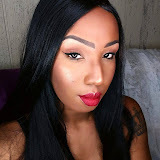 When it comes time to clean my brushes, makeup and makeup area I try to stick with what works and what’s affordable because lets face it, all of that makeup costs us a pretty penny and we need to save when we can. 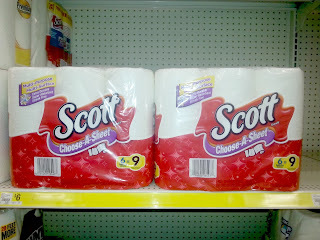 That's where Scott and Dollar General come in. I purchase all of my cleaning products from Dollar General. A new one opened up by my house not long ago and I’m literally there every other day. 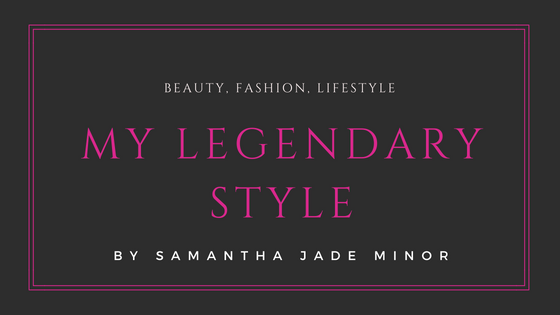 I mainly shop there for convenience and affordability. Since my family is so big and I’m always doing makeup I like to buy the big mega packs of Scott paper towels and even the toilet paper. Now that Dollar General offers digital coupons I save even more. 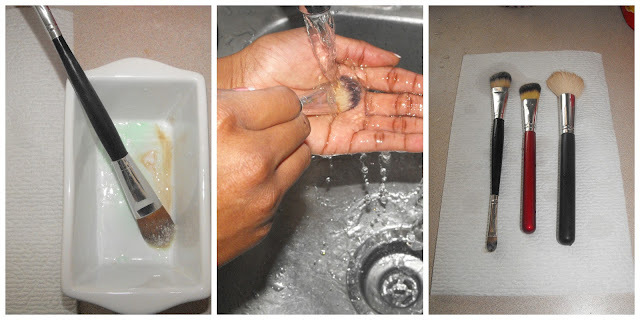 When cleaning your makeup brushes use a soap of your choice. I know some like to use dish soap, baby soap or face soap. Any will do. I personally like to add a few drops of olive or coconut oil to my soap. I put the soap and oil in a bowl, dip my dirty brush into the mixture then swirl the brush on my hand and wash it all off under running water. Once they’re all clean I lay them flat on a few layers of Scott paper towels. They seem to dry a lot faster on the paper towels than if I lay them on a towel. 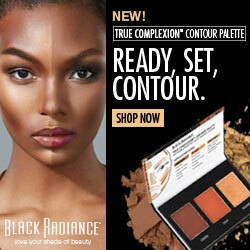 Now time to clean your makeup palettes. 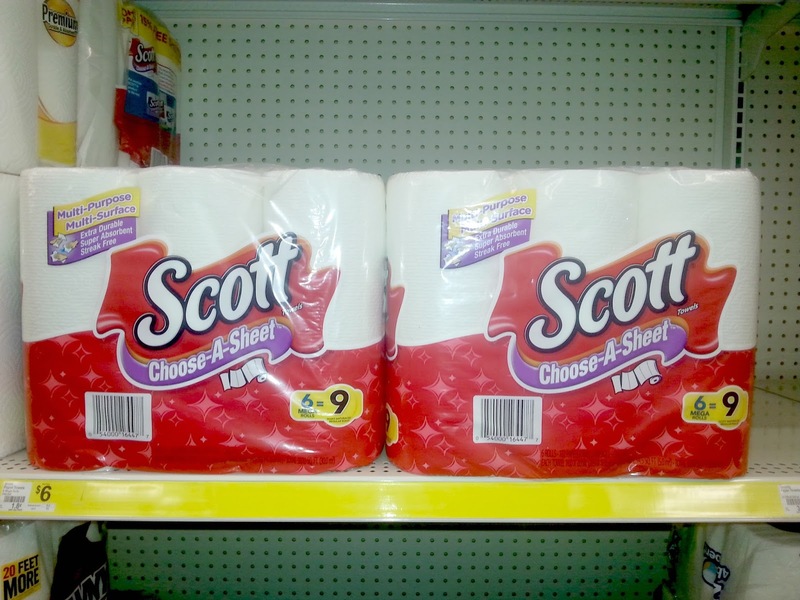 I take the same Scott paper towels and use them along with a disinfectant spray and wipe down each palette with a new paper towel then I grab one more paper towel and disinfectant spray and wipe down my work area. It may sound time consuming but if you put on some music while you work it will go by fast! And that's it! 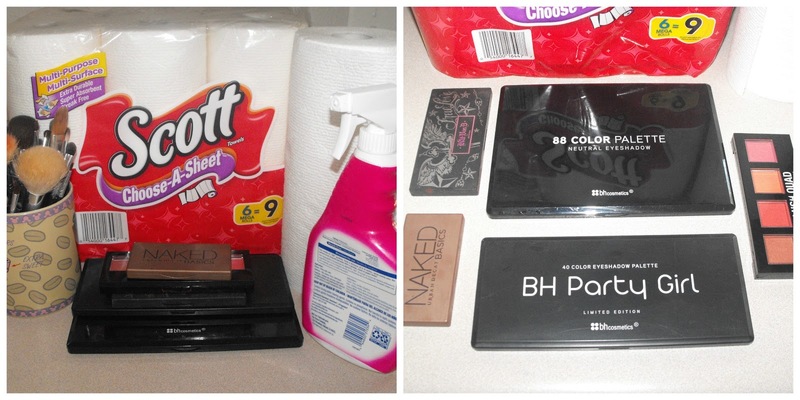 That's how I keep my makeup palettes and brushes clean with Scott and Dollar General. Be sure to grab your digital coupons for your next trip to Dollar General. Saving money on your cleaning products means you get to spend more on makeup. I really need to wipe down the outside of my makeup palettes! I have never thought to do that!